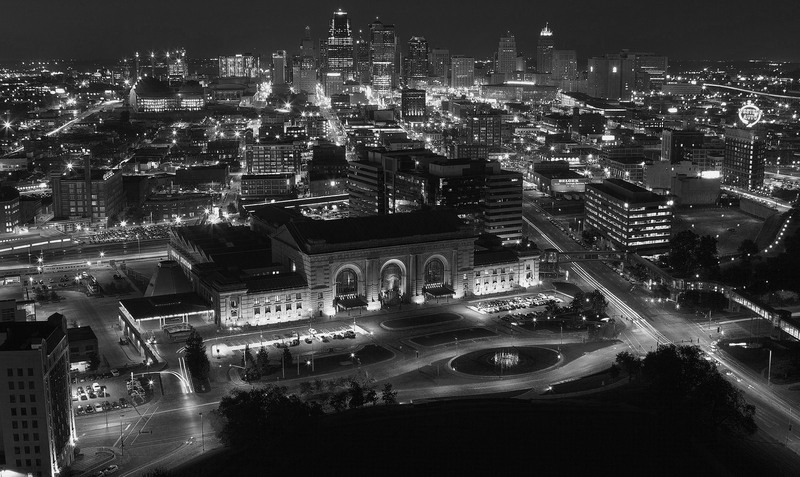 Kansas City business law firm. been wronged by their employer, injured by harmful products or corporate tactics, harassed at the hands of unscrupulous debt collectors or credit reporting agencies, and other serious legal concerns. Geoff’s broad background in civil litigation provides a foundation and wealth of experience for representing individuals and small businesses in the most critical legal situations. Call the Law Offices of Geoffrey L. Gross at(816) 945-9591 for a no-fee consultation regarding employment law and consumer protection in the Kansas City Metro area.